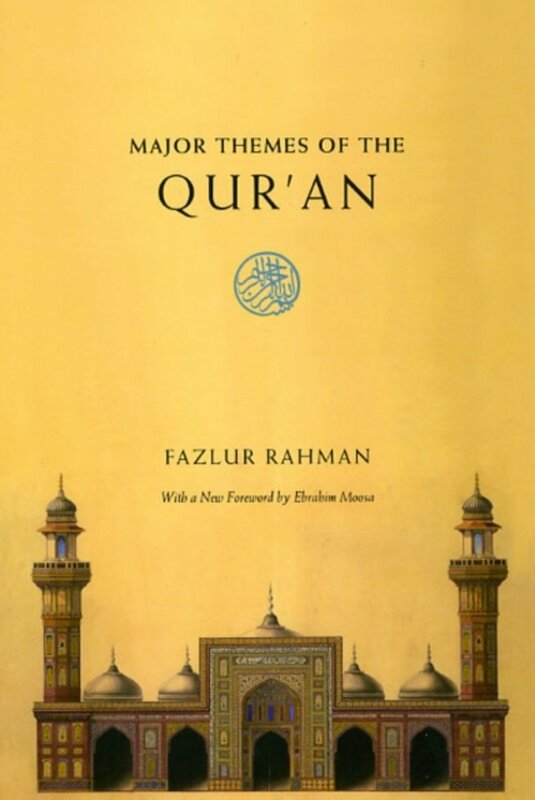 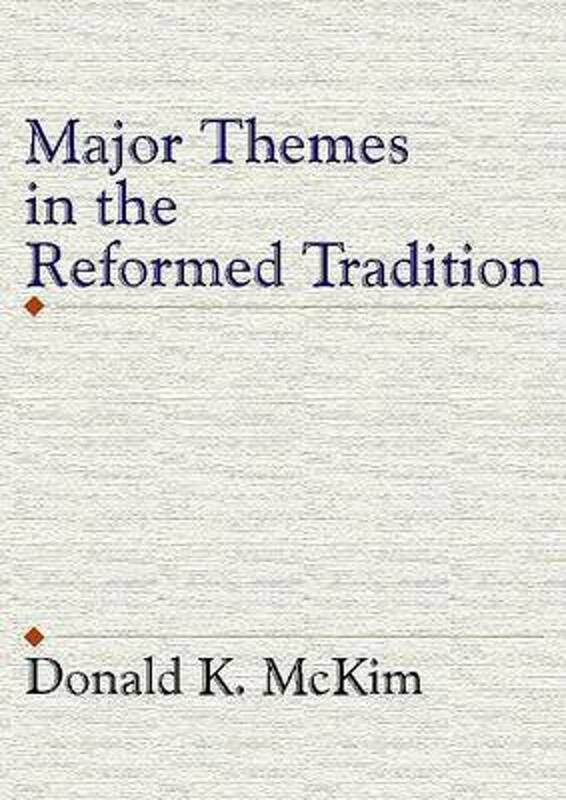 Present Forty-Nine Vital Doctrines of the Scriptures, Abbreviated and Simplified for Popular Use, Including Suggestive Questions on Each Chapter; with Topical and Textual Indeces. 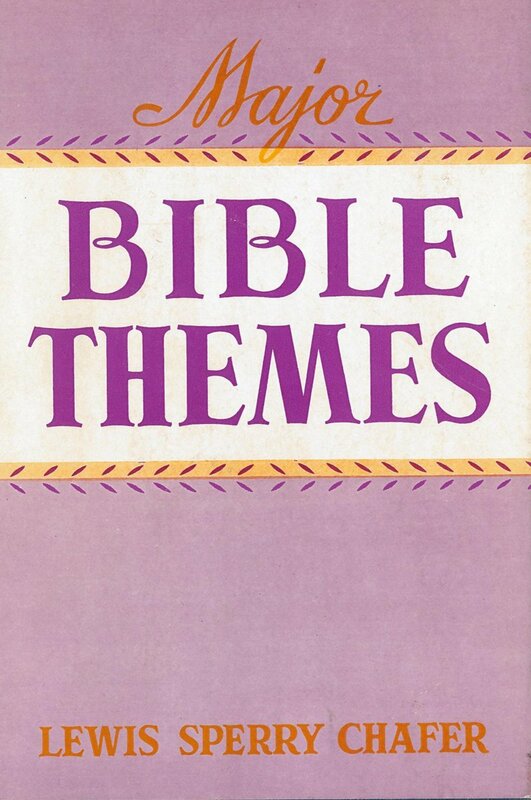 Er zijn nog geen reviews voor 'Major Bible Themes'. 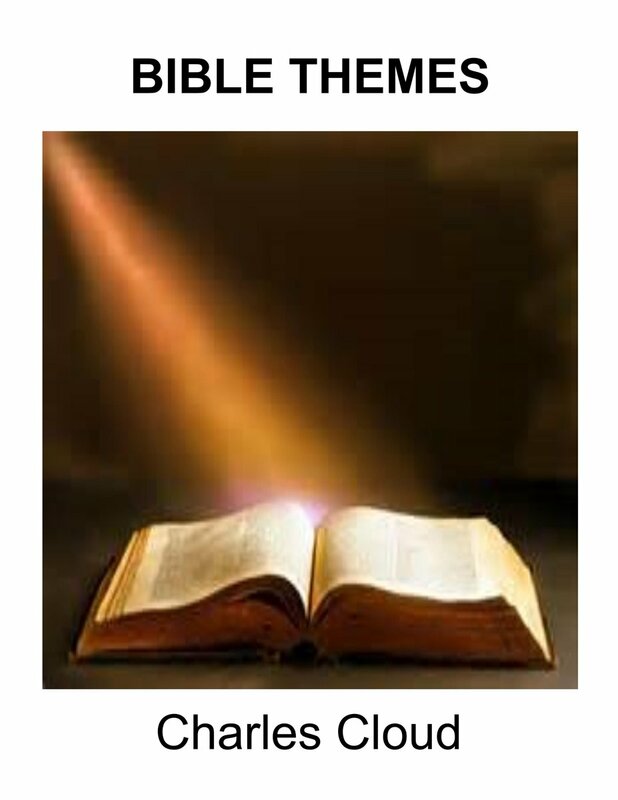 Er zijn nog geen verslagen voor 'Major Bible Themes'. 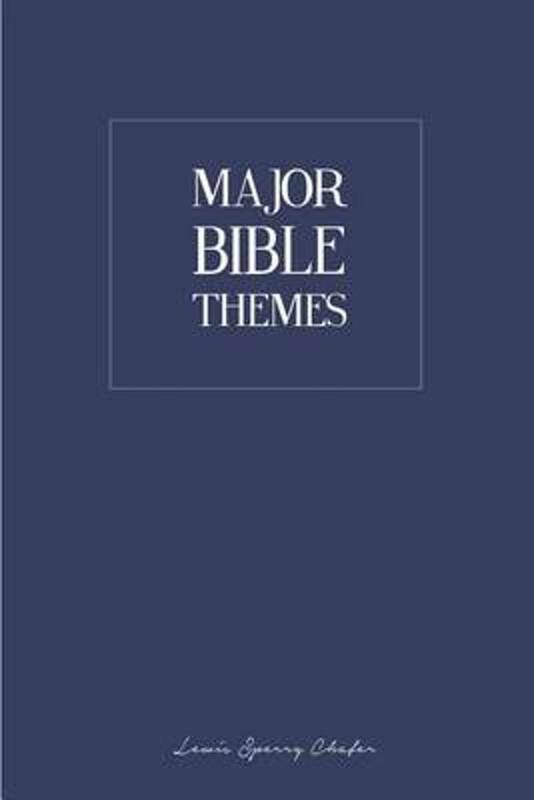 Major Bible Themes is a manual of Christian doctrine characterized by clarity, brevity, and accuracy, incorporating the most vital truths of the Scriptures. 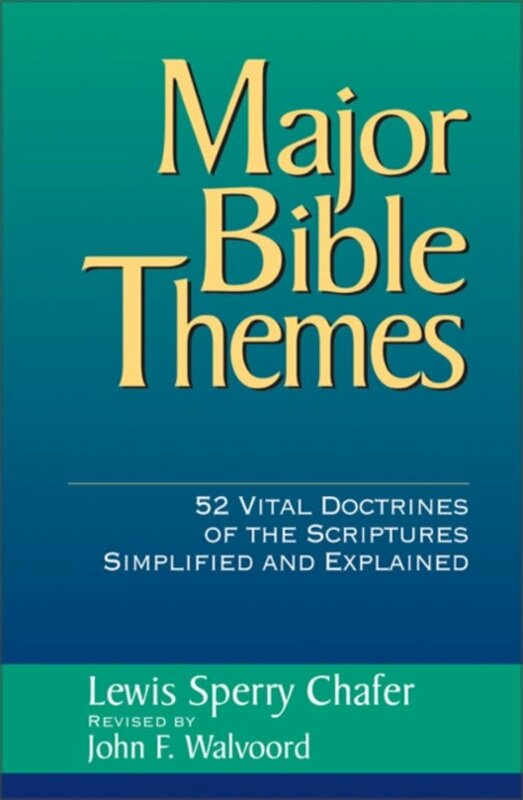 For the individual or group, Lewis Sperry Chafer presents a highly developed yet concise study of Bible doctrine, with the knowledge-determining questions accompanying each chapter. This book is a valuable reference tool for all who seek proficiency in knowing and dispensing the truth.